As you will see in the video below, initial pressure at start up was about 3.0 Bar. After about 15 seconds (TTV opens up?) the pressure starts to increase, although not rapidly as SkiVT's had in his video. Ultimately it reaches about 3.8 Bar. I think the TTV is open, sending vacuum to the WUR, throughout your test today. The gradual rise in pressure is due to the WUR heating up, not the TTV opening up. Looks like it's running fine this time with the TTV correctly connected. Unfortunately, that doesn't help when the previous stall problem can't be reproduced. I would check the AAR next. 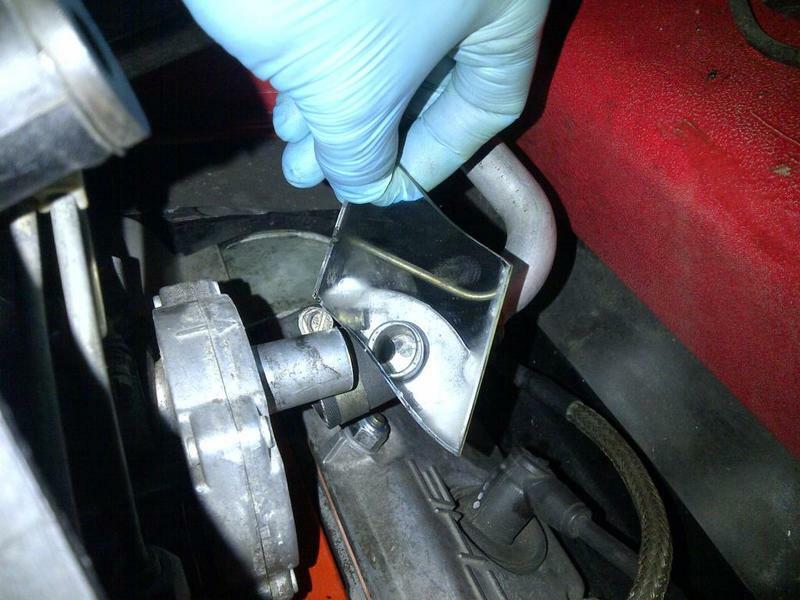 When the engine's cold, disconnect the hose (part metal on the "outside") to the AAR, use a mirror and see if it's partly open. Last edited by pmax; 09-08-2018 at 06:46 PM..